Happy December everyone! Tis the season am I right? 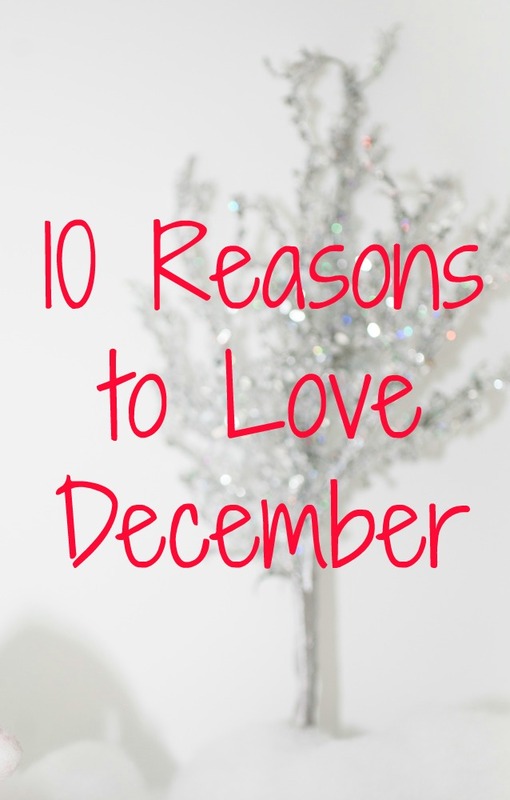 In case you aren't sure why you should love December as much as me, let me give you 10 Reasons to prove my point. Growing up, decorating for Christmas was always a tradition. It meant hot cocoa, yule log on the tv and a lot of Christmas music. I love transforming our home into a Christmas wonderland and it is always a great family tradition for many families to do this all together. Making the best Christmas tree or cursing at knots in the Christmas lights. 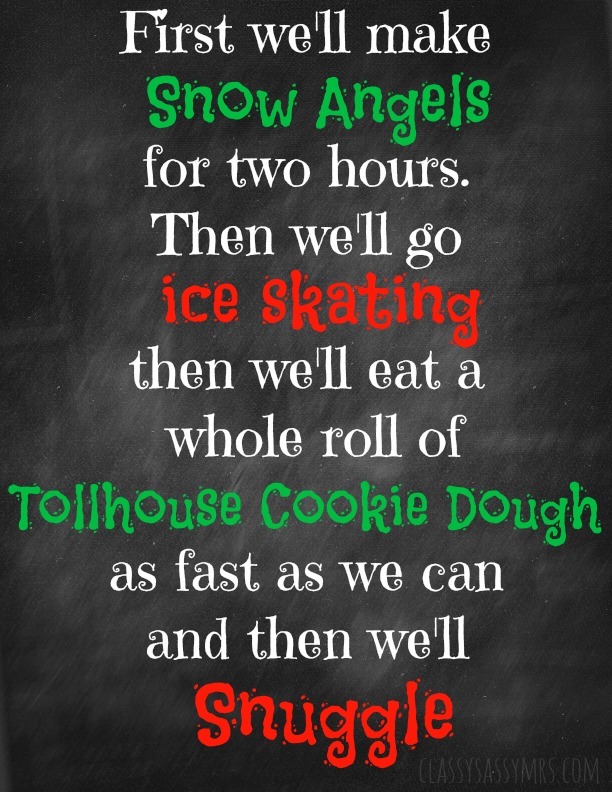 Most Christmas traditions involve the whole family and have been around for years. It's always fun to look back on these as you get older. Driving around to see Christmas lights, Christmas parties, gift exchanges...the list is endless but they are always favorite parts of my December. The first big snow usually happens within the time frame of December along with more frequent showings of the white stuff. It's great to see snow adorning the branches and brings with it a sense of peace. Before we have to brave it and drive in it, of course. I am hoping to capture a few good shots of the snow this year on a snow day I might actually get! Even if you own all the movies they play continuously, there is just something so exciting about the start of this yearly tradition. Cuddled up with hot chocolate, lights twinkling and The Santa Clause playing. Want that extra piece of pie? Sure, why not. There is nothing fearful about being in sweatpants and covering up with sweaters as there is in the summer when you face the dreaded string of the bikini. See ya in April, bikini. All commercials become a lot more festive this time of year. They aren't just background noise but ones you actually want to watch. Coca-Cola Polar Bears perhaps? Or maybe the timeless M&M commercial. Age is just a number. Especially when you are creeping closer to 30. Yes, you should love my birthday too. Something exciting might be happening around here! What's more to love than New Year's Eve? Kiss with your sweetie at midnight, cheers of champagne with your friends and family to start a brand new year. A gift for YOU and YOU and YOU! 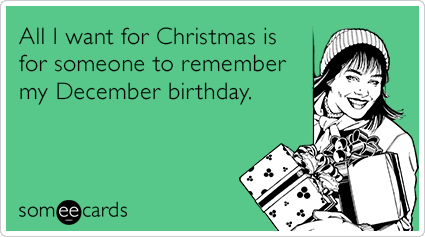 My birthday is in December too!! Its actually on Saturday.. but I'll only be 22!! I love December for all those other reasons too!! Yayyyy! Yes yes yes to all these!! Which day is your birthday?! December is the best month ever!